African birds of prey are marveled at for their glorious markings, their wide wingspans and their super speed but how much do you really know about them? All of these birds are endemic to South Africa and can be found in one the many biomes around the country. 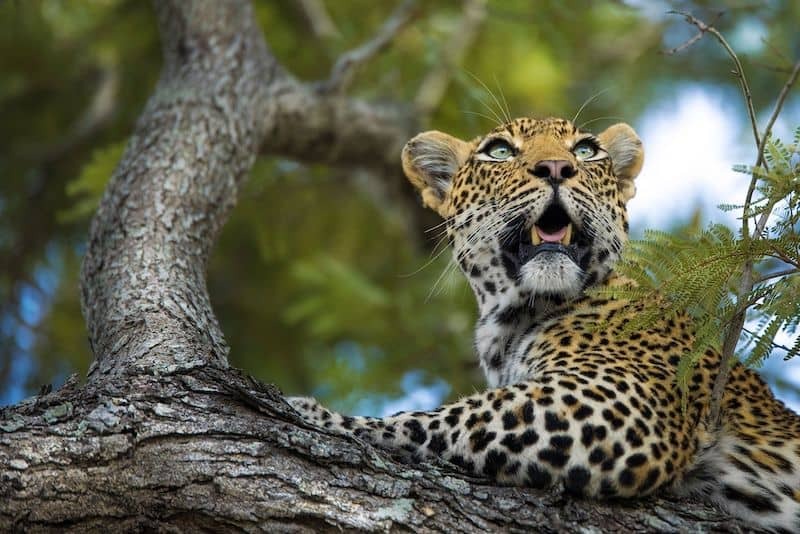 Take our quiz and test your knowledge about these fascinating creatures! 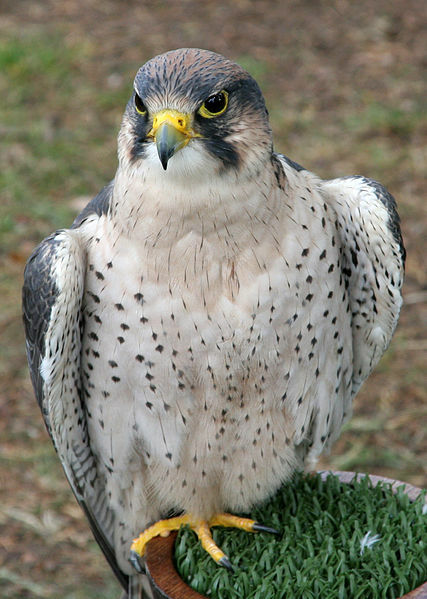 What is the largest wingspan of a Peregrine Falcon? 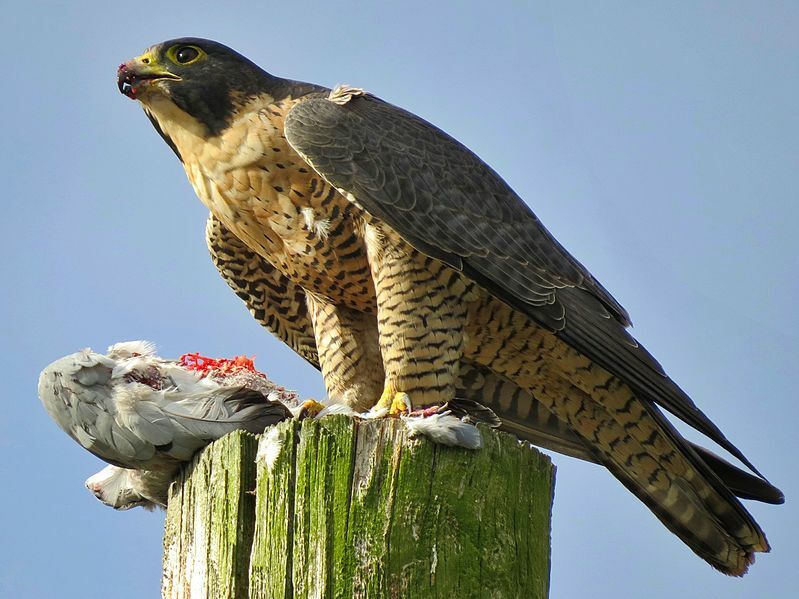 What do Lanner Falcons eat? 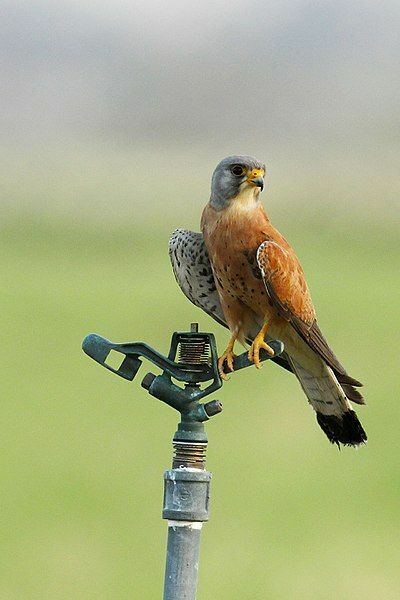 Is the lesser Kestrel a migratory bird? 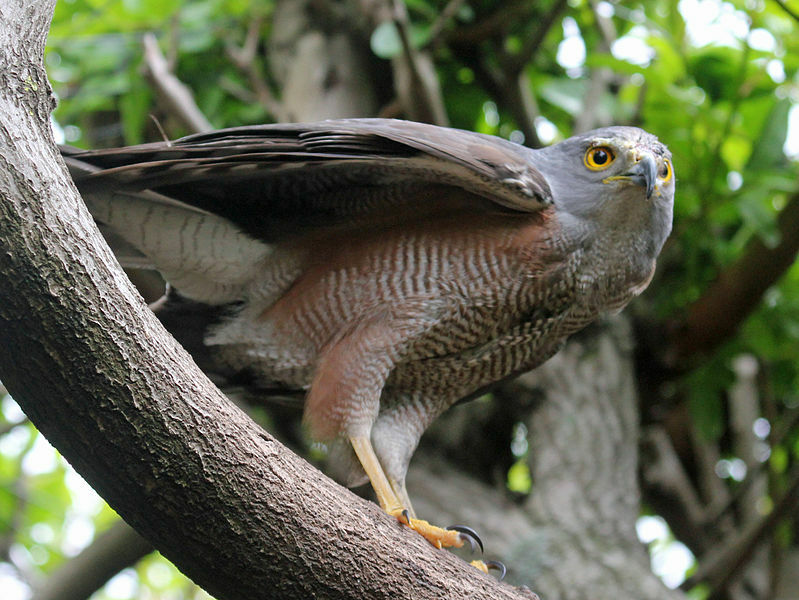 How much does an African Cuckoo Hawk weigh? 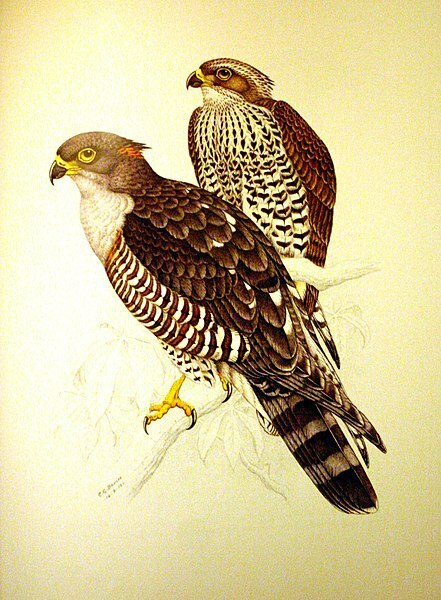 How did the Bat Hawk get its name? 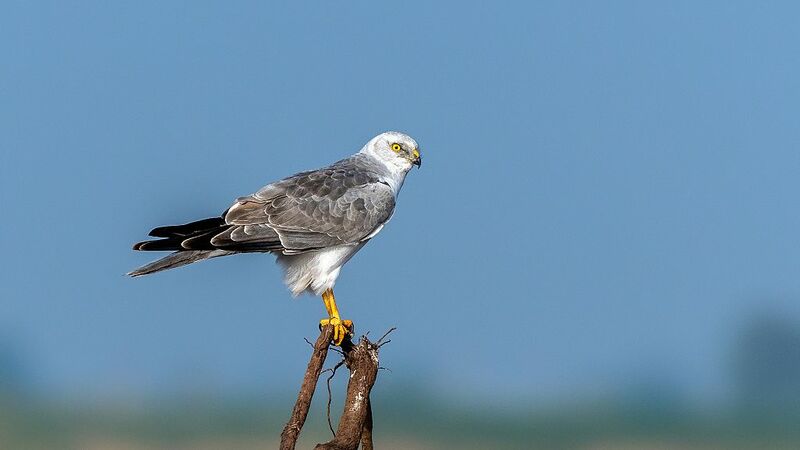 Where can you find the Pallid Harrier? How many eggs does a female African Goshawk lay? 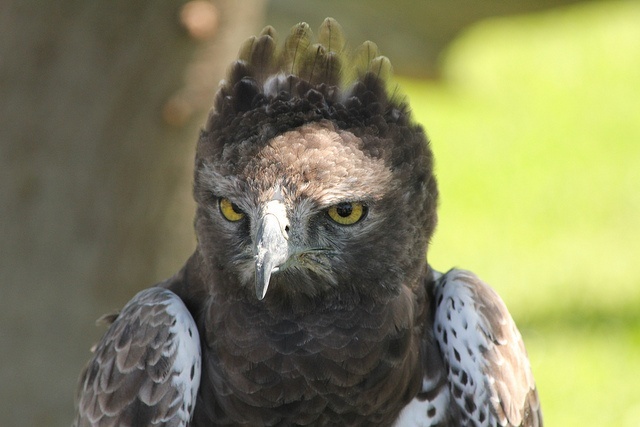 The Martial Eagle is known as one of 'The Big Three'. Which other two birds form the rest of the three? QUIZ: How well do you know African birds of prey? 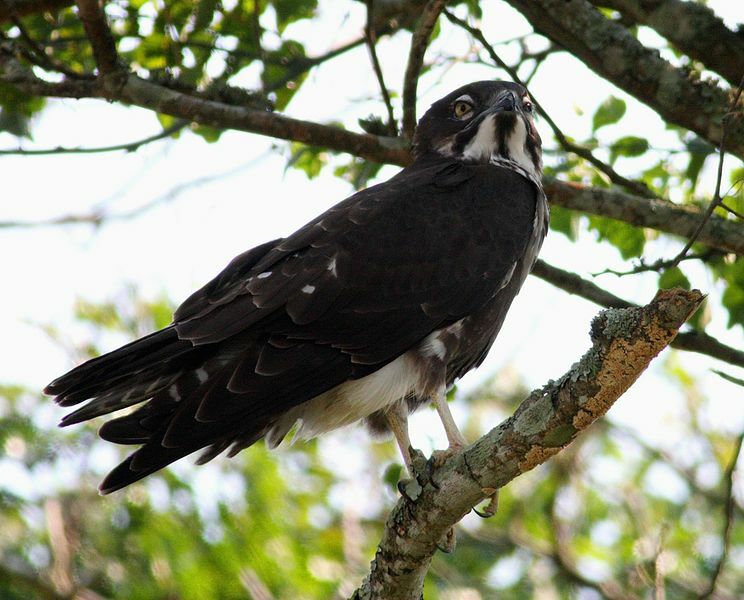 Brush up on your African birds of prey with one of our tours! You know a fair amount, why not find out more on one of our tours? You're a bird of prey expert! 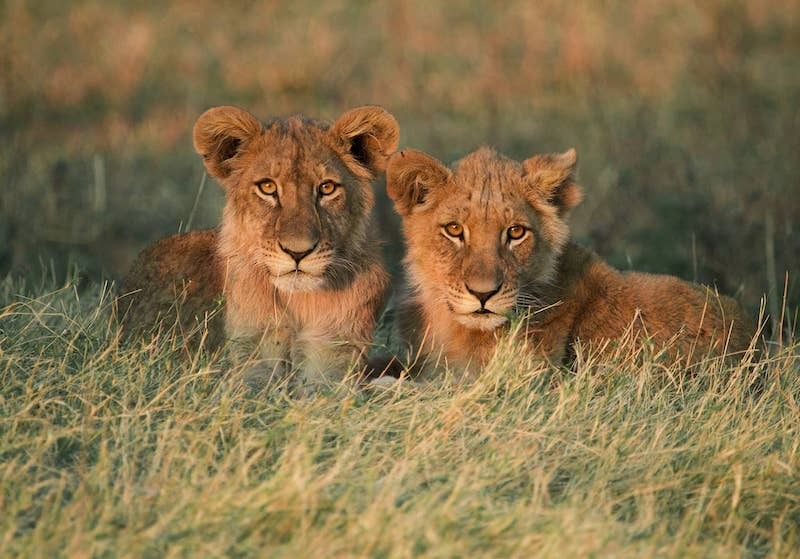 See them up close on one of our tours. 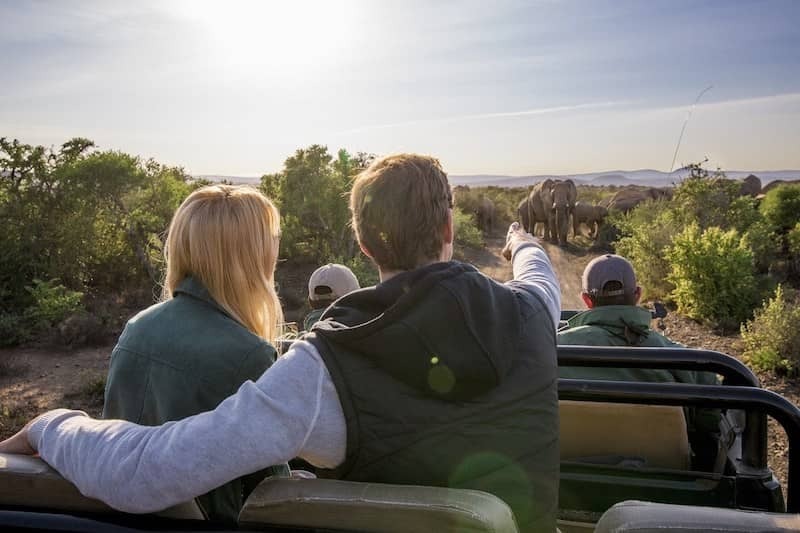 Now that you know your result you can learn more about Africa and all of the natural treasures that you need to put on your bucket list. 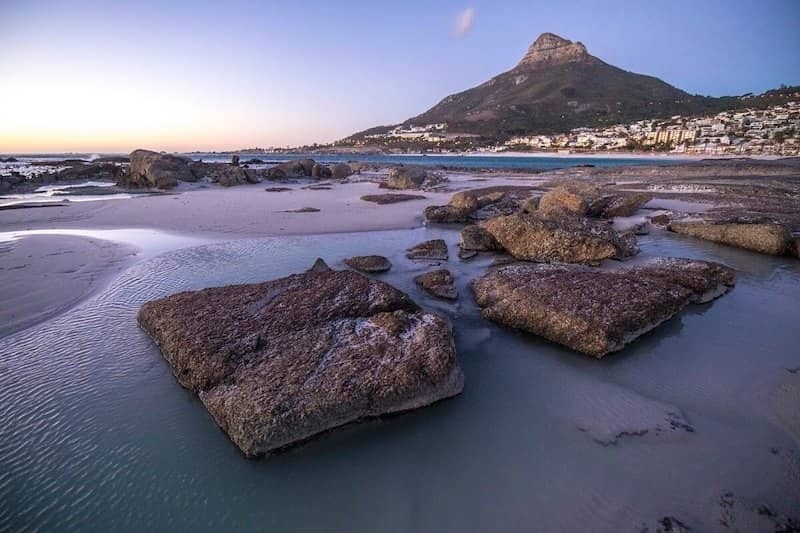 QUIZ | How Well Do You Know Namibia?